“I hope to have a face-to-face in heaven with the people I helped,” Christy said. 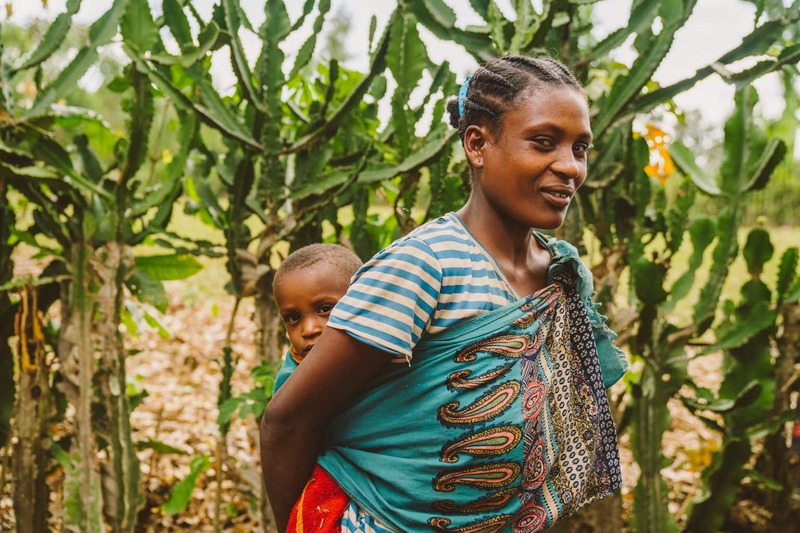 One day, Christy Trupe may just meet the 143 people her life group served in Dhama’ee village, Ethiopia. Older men may shake her hand, holding hers in their firmly. Mothers would thank her. In 2018, Christy and Sally Salino’s life group raised $6,000 for a safe water project. They experienced so much joy that when they sponsored one village, they quickly decided they’d sponsor another. Sally and Christy both volunteer at Lifewater, regularly helping out at the office throughout the month and always bringing treats for the staff. They both have grown children, and they’re retired. Their life group is a mix of friends. One man is a handyman, another is retired from law enforcement, one backpacks frequently, and one couple works for a telecommunications company. In total, they make nine people seeking God together, working hard, and looking for ways to give of their time and resources. Whether your life group is big or small, just out of high school or years into retirement, your group can change the lives of people across the globe. Here’s how Sally and Christy’s group made it happen, life group ideas to help you. Giving starts with a change of mindset. We spend much of our lives saving money, climbing the economic ladder, and planning for retirement. Choosing to give hard-earned money away takes an understanding of who we are and where we’re going ultimately. Through study of the Word, Sally’s life group developed a group culture of giving. “It is such a joy to give,” Christy said. Christy Trupe (r) attends Lifewater’s 2016 Blue Tie Gala. In Matthew 14, Jesus feeds over 5,000 people with five loaves of bread and two fish given to him by a young boy. And when all were fed, there was more left over. What this says about generosity is that Jesus does not need it. God doesn’t need our money; He wants our hearts. In addition, when the young boy gave, his gift multiplied. God honored his generosity, creating an incredible and miraculous impact. In The Treasure Principle, author Randy Alcorn describes the liberating joy that comes with giving. Developing a culture of giving in your life group will take some time, but the benefits are eternal. Read Alcorn’s The Treasure Principle together. Discuss each chapter with one another and the key messages from the book. Talk about what money meant to each other’s families growing up and how that shaped the way each person now thinks about their treasure. Pick a project together. At Lifewater, we track every dollar donated and supporters can see the impact of their gifts. “You’re not taking anything with you when you die and life is short, so let’s do what we can for others and trust the Lord,” Christy said. With a biblical understanding of generosity, even an ambitious goal becomes achievable. Knowing your gift is being used wisely builds trust. If your life group is considering sponsoring a village or giving to any charity, learning about how that organization works will get your group get excited about their impact. 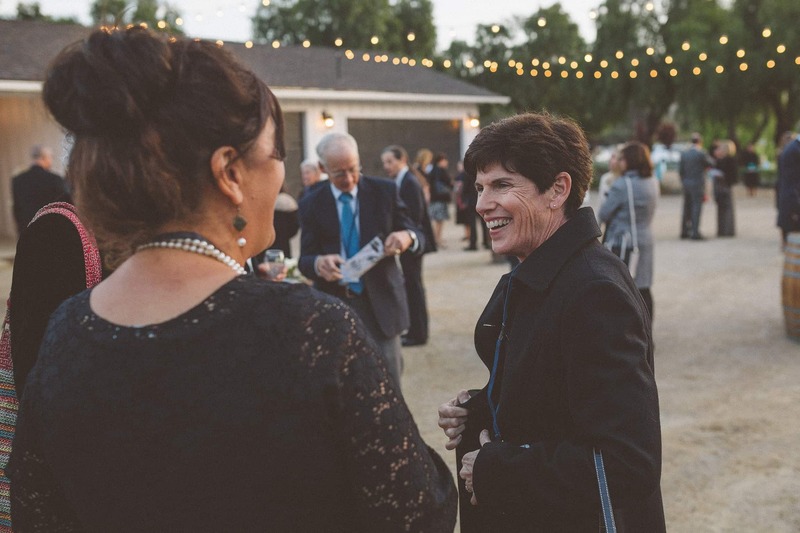 “There’s integrity and sustainability in the work Lifewater does,” Sally said. Download these resources to share with your life group today. At lifewater.org, you’ll get access to real-time data, mapping technology, and real stories from the field. You’ll have insight into the impact of your gifts like never before. Explore village stories and photos, interactive maps, and learn how you can change life for a family with clean water, improved health, and the hope of the gospel. “I’ve never seen anything so amazing; you know when you give that it’s actually going to make a difference,” Christy said. It’s important to set high goals and watch God work, but it’s possible that sponsoring an entire village might not be the starting place for your group. Know your capacities to give, and then challenge yourselves. Below are life-changing sponsorships below that you can decide upon together. Your gift of safe water, sanitation, and health training will change the lives of an entire family in Ethiopia, Uganda, or Cambodia. Your gift can bring clean water, health, and the hope of the gospel to an entire neighborhood of families. When you sponsor a village with Lifewater, you provide more than just a well. Along with clean water and improved health, our Christian field staff share the love of Christ. Together, Sally and Christy’s life group sponsored Dhama’ee village in rural Ethiopia. It encouraged their group so much, that they have decided to begin raising funds for another. Help make generations of change today. Give with your life group.